The warm glow of a front door lantern has welcomed people home for centuries. Look for a lantern style that complements your exterior, reinforcing the architectural elements for a smart façade that yields ample curb appeal. Brightening the entrance and exit points of your home makes security sense too, by deterring unwanted visitors and ensuring a safe passageway when laden with packages, keys and mobile devices. 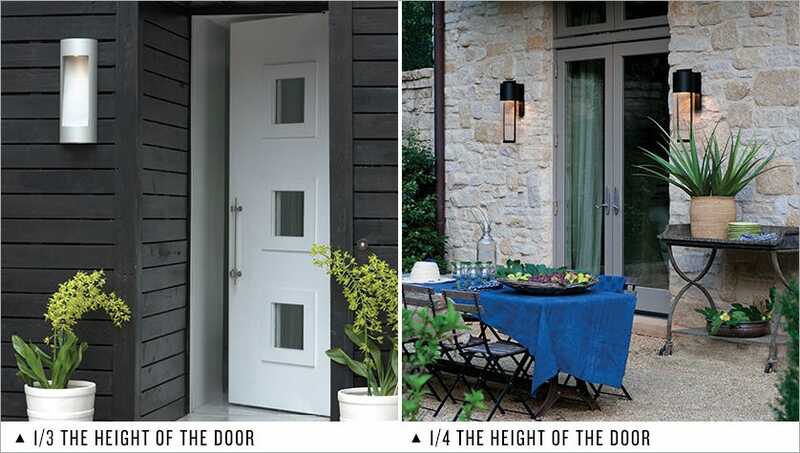 Typically homeowners install either one lantern (we recommend it appear approximately 1/3 height of your door from the street) or if space allows, two lanterns (about ¼ the size of the door) that are placed on either side to complement the entrance. 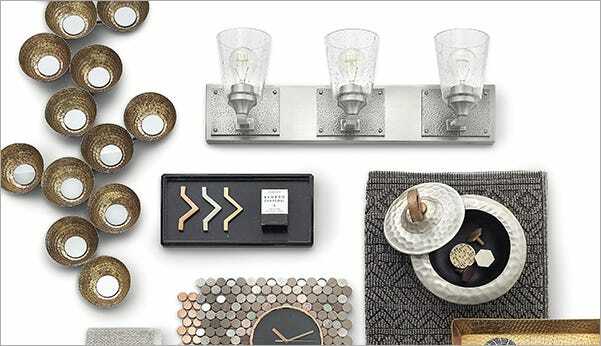 For long porches that run the length of the home (lucky you! 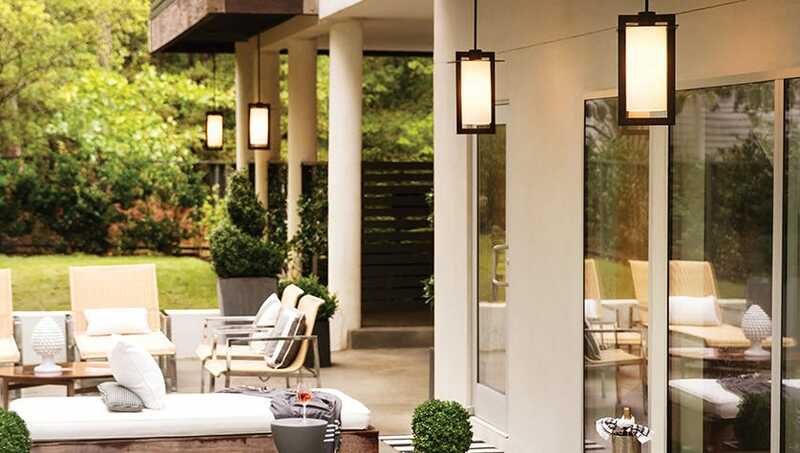 ), consider placing a series of hanging lanterns to illuminate this area for a warm and inviting appearance. For more helpful tips and suggestions for finding the perfect lanterns to add flair to your facade, watch our video on selecting outdoor lanterns - Lighting Made Simple: Perfect Outdoor Lanterns.